If you’re looking for a perfect destination for your dream vacation, don’t think twice and choose the Bahamas. You’ll never go wrong with this. From its gorgeous beaches, historic attractions, vibrant culture, delectable cuisines, shopping centers to recreation activities, The Bahamas is surely the place to be and the ultimate place to mix adventure and relaxation into one of the most stunning places. 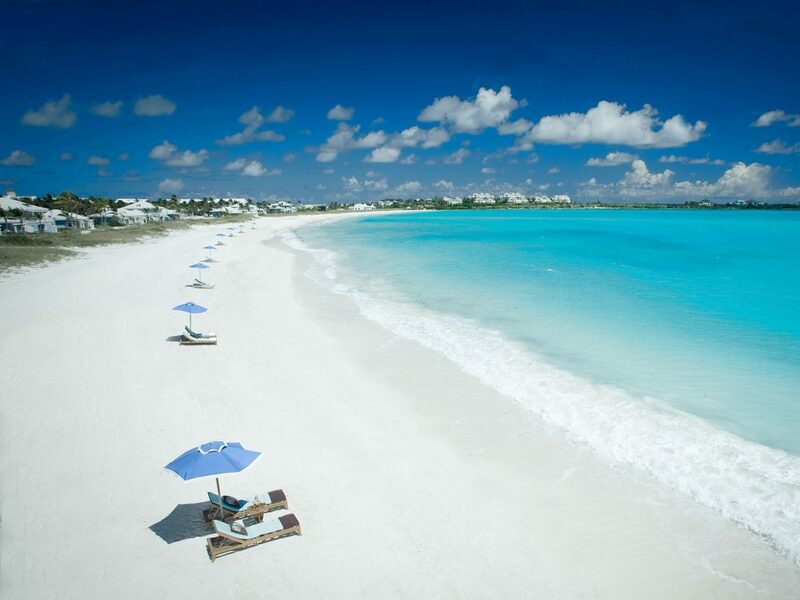 Are you ready for this Bahamian getaway? Let’s get started! Due to the warm weather in the Bahamas, it has become the primary spot for a relaxing vacation in the sun and the best place to unwind while appreciating the picturesque view of the island nation’s amazingly clear blue waters. Each island has its own distinct feature and activities which they are known for. Some are notable snorkeling spots, horseback riding while others are perfect for lounging while drinking. If you get the opportunity, you should enjoy one of the houses for rent in the Bahamas right next to the beach! You will not regret it. One of the beaches here was featured in Pirates of the Caribbean Movies, namely the Gold Rock Beach in Lucayan National Park. Another idyllic destination is the Pink Sand Beach located on Harbour Island and even the beaches on The Exumas’s Stocking Island. This is where you can swim and feed the stingrays. Majority of the Bahamian beaches are open and free to visit 24 hours a day except for the Gold Rock Beach and other private island beaches. If thinking of the availability of food and beverages, it varies by beach especially those secluded islands that generally lack dining facilities. If you dive into the Bahama’s waters, you’ll be surprised of the colorful world down under inclusive of lively reefs, underwater caves, and sinkholes which is home to a variety of marine life such as stingrays, sharks, dolphin and Nassau grouper, to name a few. 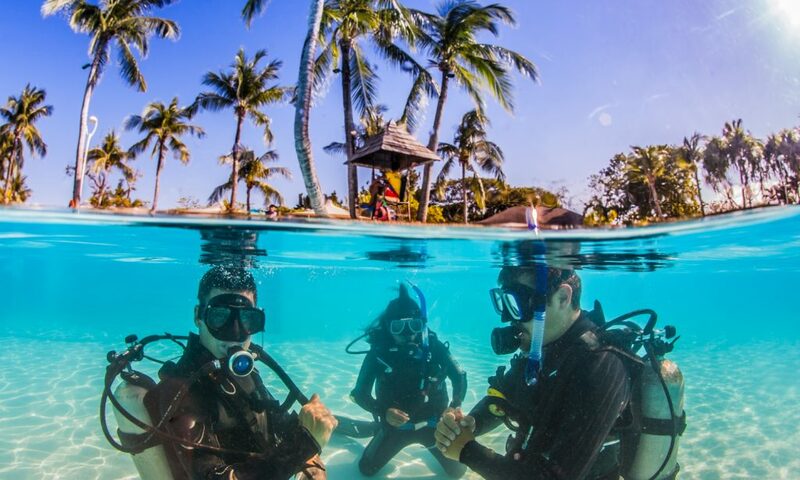 It’s no surprise that visitors flock here to have the best diving experience. Numerous local beaches are also ideal for snorkeling while if you’re more into diving, it is suggested that you visit the islands like Grand Bahama, New Providence, Andros and The Abacos. One of the best ways to explore the beauty of the Bahamas is to take a boat tour. Take advantage of its limitless offerings as you sail along its luminous waters. If you want you can rent a boat which gives you more opportunities to try a wide range of activities on each island which includes snorkeling, diving, and even swimming with the charming pigs. This national park is located northeast of downtown Freeport. Lucaya National Park is just one of the three national parks on the Grand Bahama Island and is the most popular. It features a 40-acre range of mangrove, pine and palm trees. It is also home to the impressive Gold Rock Beach and Burial Mound Cave where the remains of approximately four indigenous Lucayans were found way back in 1986. The Ben’s Cave can also be found here, it is also one of the settings of the James Bond movie entitled Never Say Never Again. 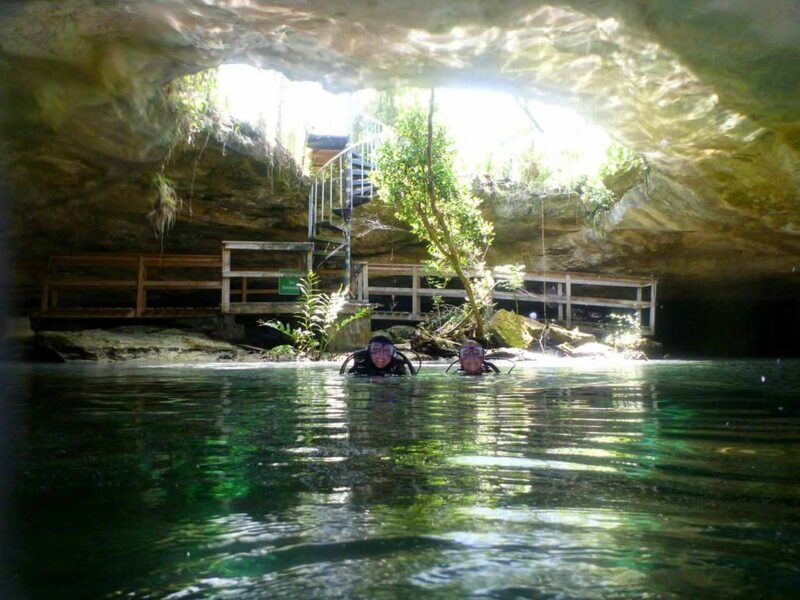 Burial Mound Cave and Ben’s Cave are both parts of one of the world’s longest underwater limestone cave systems. It is often noted as the beautiful Bahamian gem. It named after Leon Levy, a Bohemian who has an interest in Eleuthera’s plant life. This area is filled with native flora such as ferns, orchids, mangroves and even cactuses. There are corresponded miles of trails that allow you to view the surrounding that weaves all throughout the 25-acre national park. In addition, you’ll also be impressed by the property’s sociable and knowledgeable staff. A visit to the area inclusive of a guided tour is surely worth the time, effort and the extra expense. 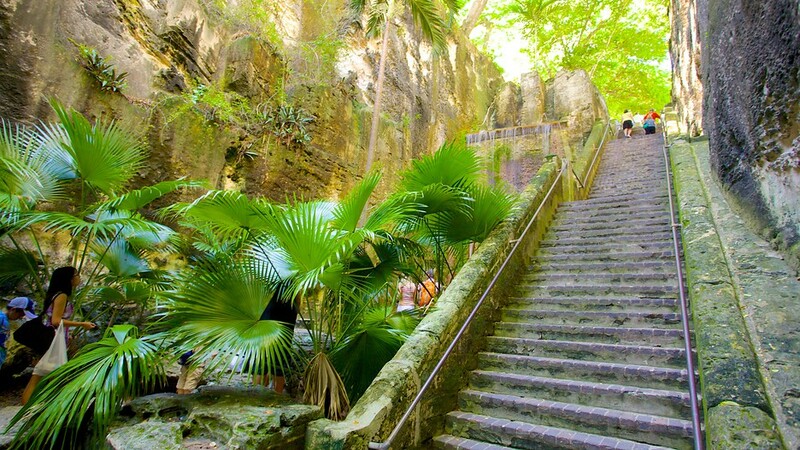 This historic staircase is sometimes referred to as the 66 steps despite the idea that only 65 are visible. It is made of limestone that was carved out by around 600 slaves’ way back in the 1700s and took more than 16 years to complete. The British who colonized the Bahamas during that period thought that it will connect Bennet Hill’s Fort Fincastle to the capital city which is Nassau. It was named after Queen Victoria who ruled over the region for about 64 years. She is also responsible for eradicating slavery in the country. 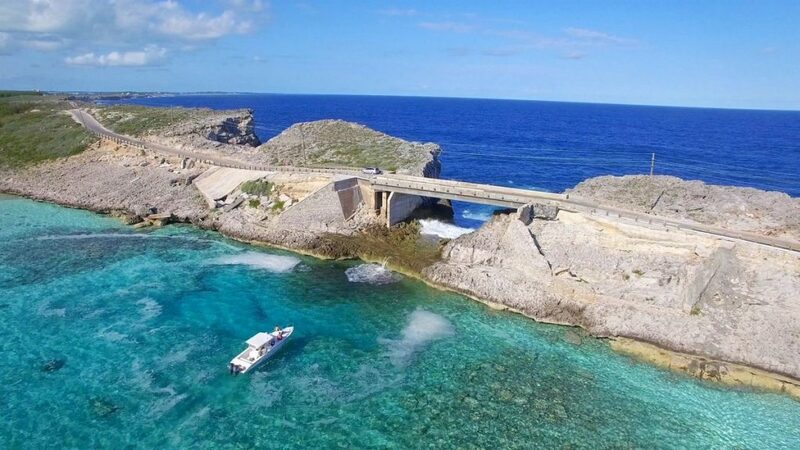 If you’re looking for more unique views in the Bahamas, you must travel along Queen’s Highway to reach the Glass Window Bridge. It connects Eleuthera’s Gregory Town and Lower Bogue. On its northern part, you’ll be mesmerized by the rough, deep blue waters coming from the Atlantic Ocean and on the southern part, there are the calm, turquoise green waters of the Exuma Sound coming from the Caribbean Sea. The contrast between The Glass Window’s Bridge’s two sides creates a truly picturesque and amazing view. Hiking is also recommended in the area. There’s also a public beach available on the Caribbean side. If you had so much of the water-related activities such as snorkeling, boating or beach bumming, consider visiting the John Watling’s Distillery in the New Providence Island. It is popular for its homemade rum which you may try during the tour and be aware of how it is being produced. Aside from that, there is the so-called vodka that is being filtered by pink sand from Eleuthera and the gin that is infused with plants that come directly from Andros which also be mindful on how it is being made on-site. If you need a break from the sun and sand, I recommend that you visit this distillery. Stay a little longer to admire the property’s architecture which was also featured in a scene from the James Bond movie entitled Casino Royale.